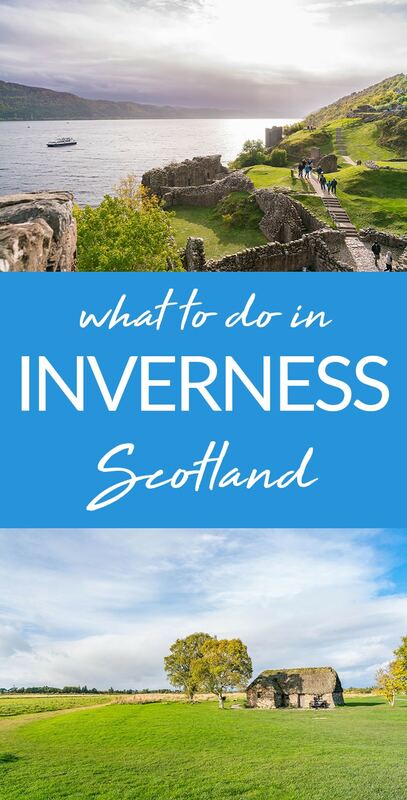 Heading to Scotland and wondering what to do in Inverness? 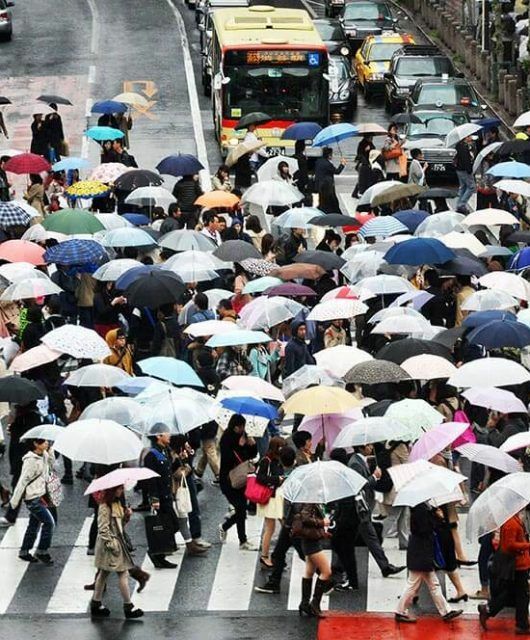 Don’t miss these awesome things to do. When planning my trip to Ireland, I decided to take a quick flight to Scotland. My favorite thing about being in Europe is that it’s so inexpensive to fly around the continent. 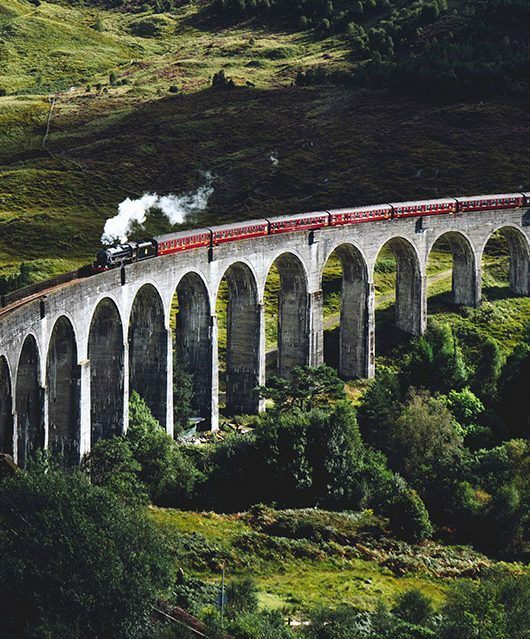 You can easily visit both countries with this Ireland and Scotland itinerary. I knew that I wanted to visit the highlands. My ancestors are from the Isle of Skye, and I wanted to learn more about them and my ancestral home. I planned to visit Inverness as a half way point between Edinburgh and the Isle of Skye, but I ended up falling in love with the city and surrounding area! Known as the capital of the highlands, Inverness is an ancient city with a long history. Home to Shakespeare’s infamous MacBeth and the stage for the Jacobite uprising and final defeat, Inverness will allow you to connect with the past like nowhere else. I’ve listed my favorite things to do in Inverness. 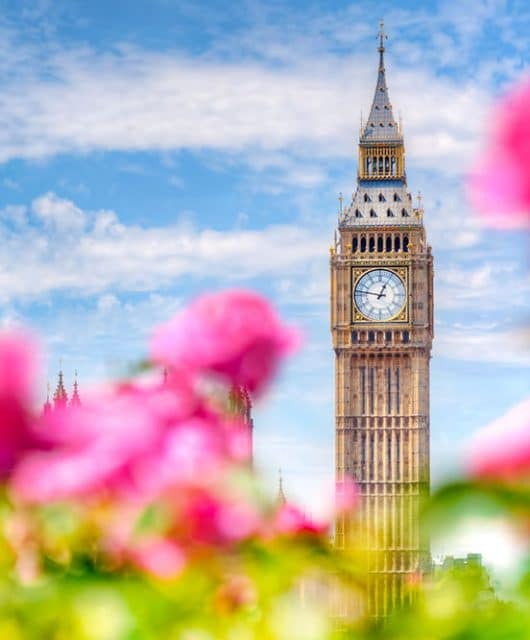 I hope you take the time to visit these as they are true national treasures! 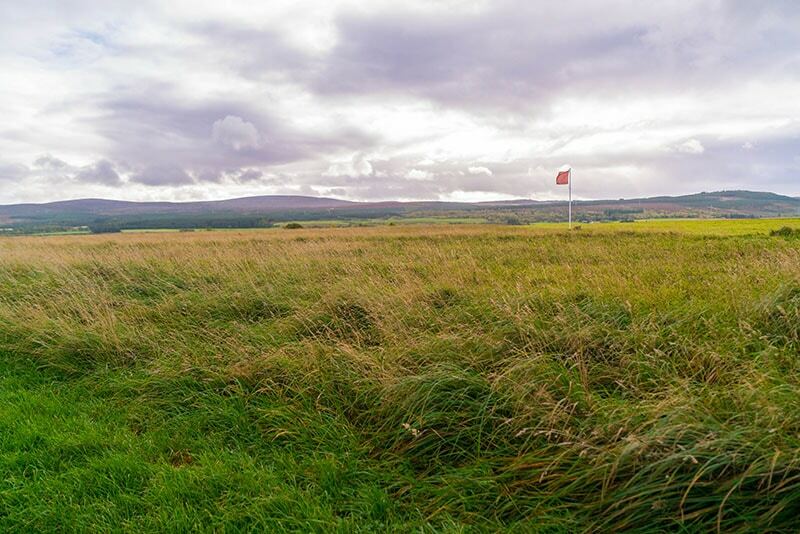 Visit the windswept moor where the Jacobites made their final stand. 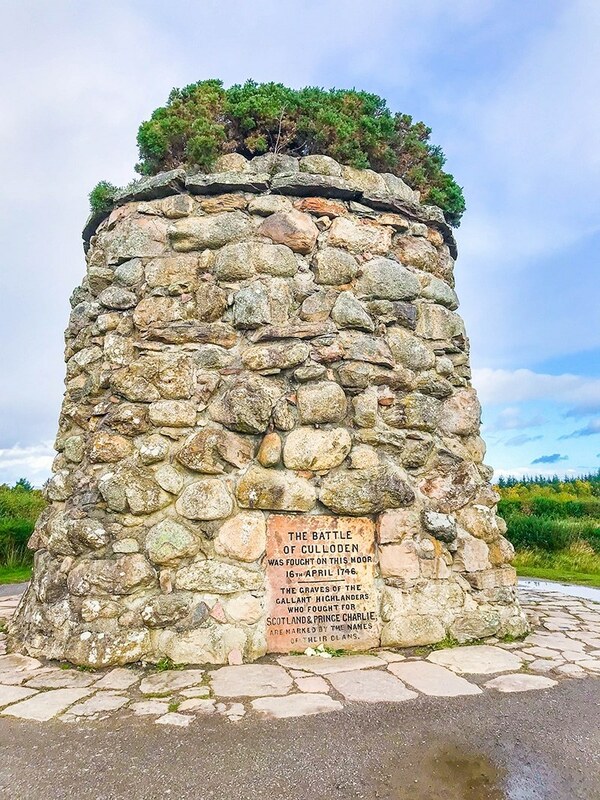 This National Trust Site is beautifully done with a museum that walks you through the Jacobite uprising of 1745 and the events that lead up to the battle on Culloden Moor, a pivotal event in Scottish and British history. 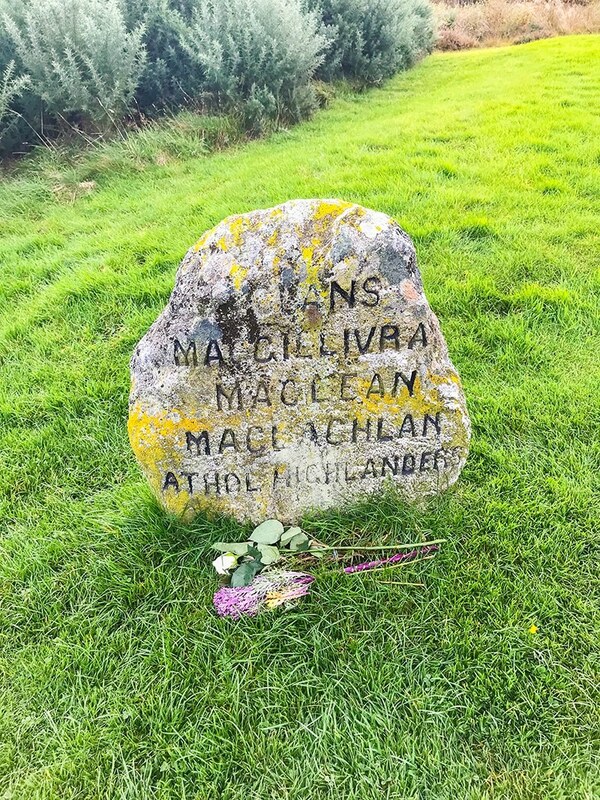 Be sure to watch the 360 reenactment video of the Battle of Culloden and find the clan stones out on the moor. If you’re planning to visit more than one National Trust site while you’re in the UK, it might be worth becoming a member. 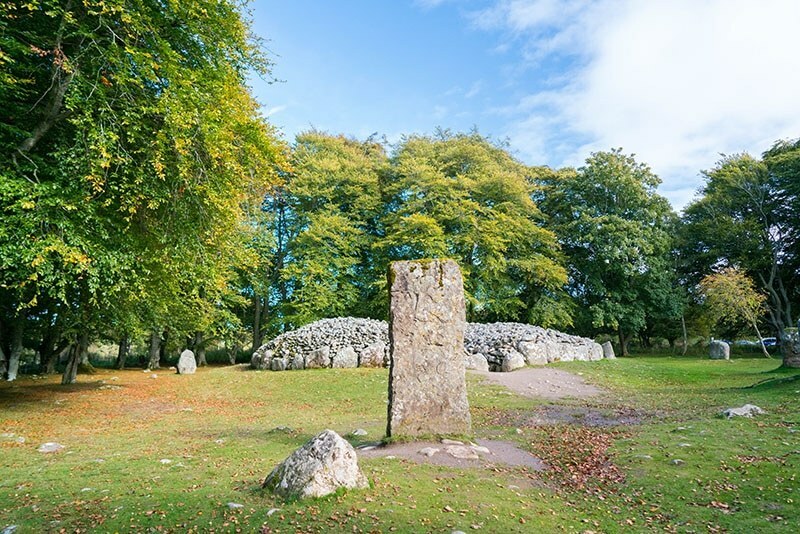 Originally built to house the dead, the Clava Cairns are about 4,000 years old. The cemetery remained a sacred place for millennia. You can visit the stone circles and mounds for free. They are only about a 5 minute drive from Culloden Battlefield. 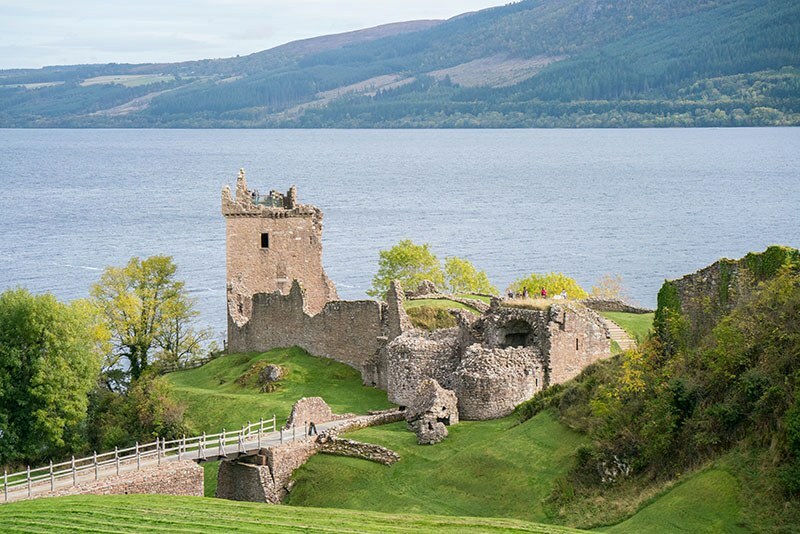 Just a few miles from Inverness, Loch Ness is the second largest loch in Scotland and famous for its supposed occupant, the Loch Ness Monster, or “Nessie.” Stop by the loch and see if you can catch a glimpse for yourself! 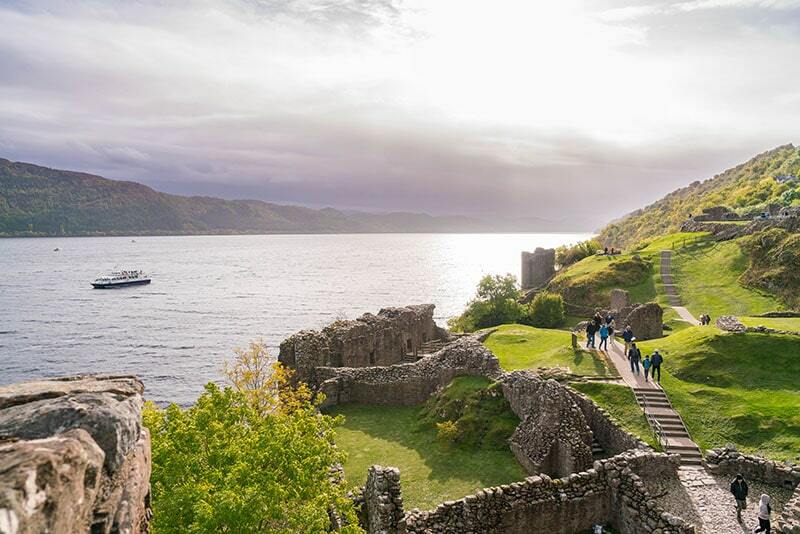 For fantastic views of Loch Ness and an awesome history lesson, head to Urquhart Castle. 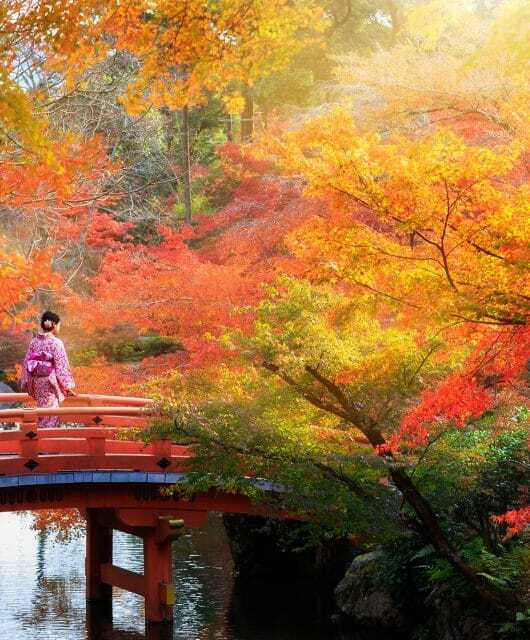 Wander around the ancient ruins of this ancient castle that has been there since the 13th century. Many people will stay in Inverness and use it as a home base to see the highlands, Edinburgh and the Isle of Skye, but don’t skip exploring this beautiful city with it’s old stone buildings and a castle to boot! Be sure to see Inverness Castle, the Old High Church, Victorian Market, and St. Andrews Cathedral. 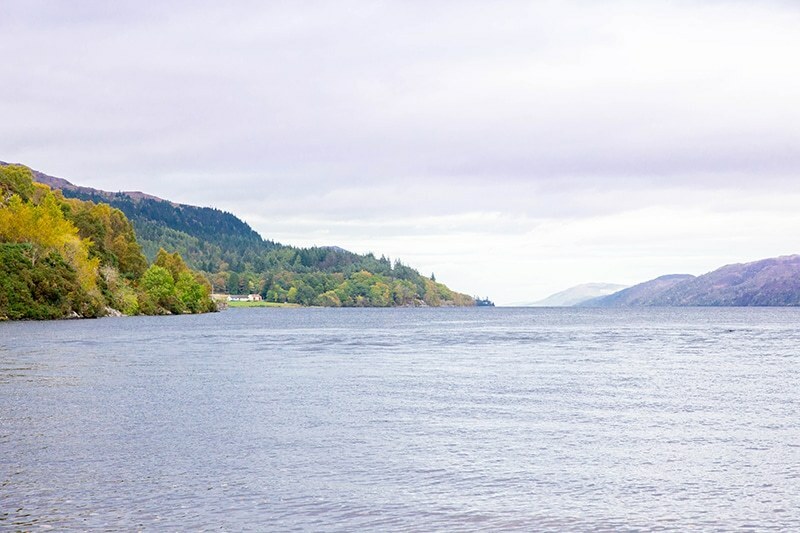 Whatever you do in Inverness, it’s sure to have you leaving Scotland with a feeling of connection to its ancient past and unforgettable memories. If you’re seeing more of Scotland, be sure to visit Edinburgh and the Isle of Skye. 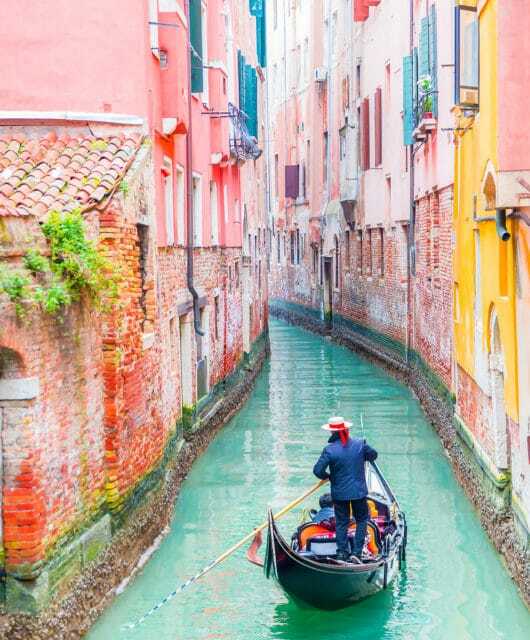 And while you’re there, take a cheap flight over to Ireland! Pretty part of content. I just stumbled upon your site and in accession capital to claim that I acquire in fact loved account your blog posts. Anyway I will be subscribing to your feeds and even I achievement you get entry to constantly fast. Hey there, what do you think regarding garageband mac? Pretty great subject, huh? I just came right here from a different web address on cable modem router and imagined I might as well look at this. I really like what I see so now I am following you. 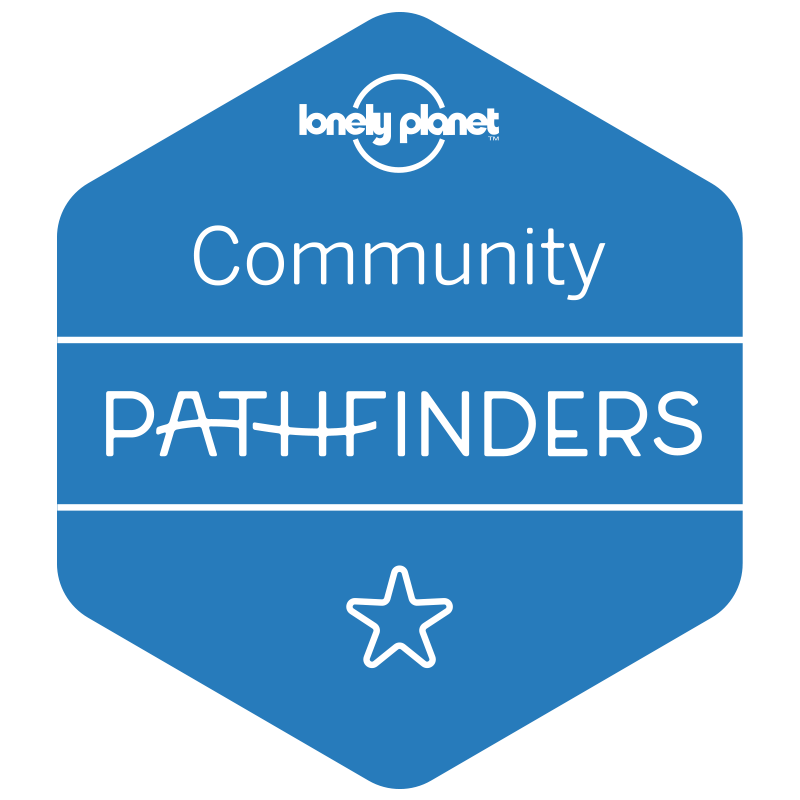 Looking towards exploring your website all over again. Nice post. I was checking constantly this blog and I am impressed! Very helpful info particularly the last part 🙂 I care for such information much. I was looking for this particular info for a very long time. Thank you and good luck. You are definitely correct, I would really enjoy to know more on that issue! I’m also curious about upvc window styles since I feel it is very trendy at the moment. Great!